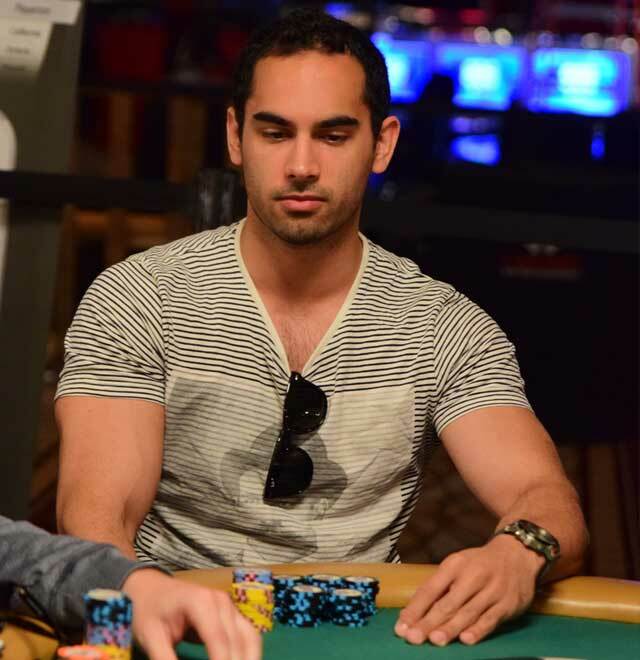 Ivan ‘ILS007’ Stokes evolved from an elite SNG grinder to poker coach. Over a decade ago, a younger Ivan Stokes, then a 15-year old international chess competitor, noticed that some of his older peers weren’t just spending their free time on delving deeper into chess, but they were actually making money by dabbling in poker. Stokes, now well over a decade into his poker playing career, recalls his first exposure to the game he’d eventually fall in love with. So a young Stokes, encouraged by his instinct, began a journey that found him diving deep into learning the game of poker. Over time, it resulted in him, playing under his ‘ILS007’ screen name, achieving Supernova Elite, the one-time Holy Grail of the PokerStars VIP program, not once but twice. In 2014, Stokes was the sixth person to earn Supernova Elite, profitably grinding his way to the status in a matter of months. In the same year, he tested his tournament chops by reaching the final table of a WCOOP event for over $82,000. Today, Stokes runs his own poker training site, Professional Poker Videos, where he extracts the knowledge of his entire journey of grinding and beating various levels of Sit & Go’s. He did just that, expanding into other Sit & Go variants, broadening his knowledge base, studying not just Sit & Go’s but cash and tournaments as well. But while Stokes may have gone through the process by himself at first, he’s now of a mind that in order to get better in today’s game, everybody needs somebody. But like many who go on a journey through poker, his wasn’t a graph that went straight up. Years into his education, before the Supernova runs, Stokes hit a wall and quickly realized that, for him, the solo approach was no longer working. He took on coaches and mentors and switched his approach from sporadic to methodical. He reduced his tables, dropped down in stakes and started from the ground up. Only when ready with his new approach did he move up in stakes and add tables using his prior success as motivation to get back to playing the high-stakes Sit & Go’s. This approach led him to his two Supernova Elite statuses and also into a role as a coach. “My father was a University professor, so there’s something natural about coaching for me. I love the exploration of complex issues and the philosophical task of what makes a good coach. Once I found out about poker coaching and the amazing online communities, it was natural to venture into it.” Stokes said. Stokes has now coached poker players thru Professional Poker Videos since 2012. Stokes’ approach has his student focused on ROI over volume. He seeks edges in a landscape that can no longer bank on rewards from a retired VIP program. When speaking about coaching, Stokes clearly relies on a strong analytical foundation. His online courses provide strategies for a variety of level of buy-ins, formats and field sizes. But he is quick to point out that while you need to know your numbers to optimally analyze spots, the one thing he recommends to his students to instantly improve their games doesn’t have anything to do with knowing what ranges to shove when. For a limited time only, PocketFives readers can get The Preflop Blueprint: Optimal Push-Fold course, which normally costs £396, for just £99 – that’s a 75% savings.